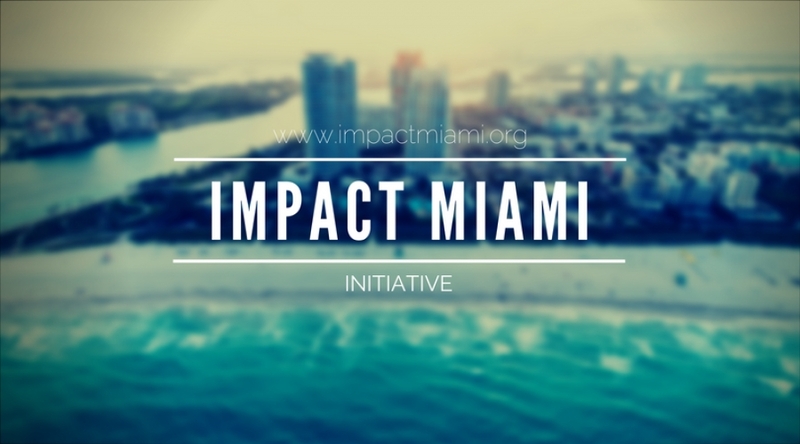 Impact Miami Initiative is a non-profit organization that creates collaborations between public sector, for-profit and nonprofit leaders in the Miami Metropolitan (Miami-Dade, Broward, Palm Beach) for the purpose of bringing holistic community empowerment. We are driven by the value that people are extremely gifted by God and when given the opportunity in a free political, economic and moral society they will thrive and serve their fellow human beings with character and ingenuity. You will find on this website educational materials, blogs, media, directories and services that will help you find solutions for every aspect of life. If you don't find what you need, please contact us and we will send you a referral. We invite you to inquire more about this initiative and consider joining as a volunteer, sponsor, donor, business or nonprofit partner.